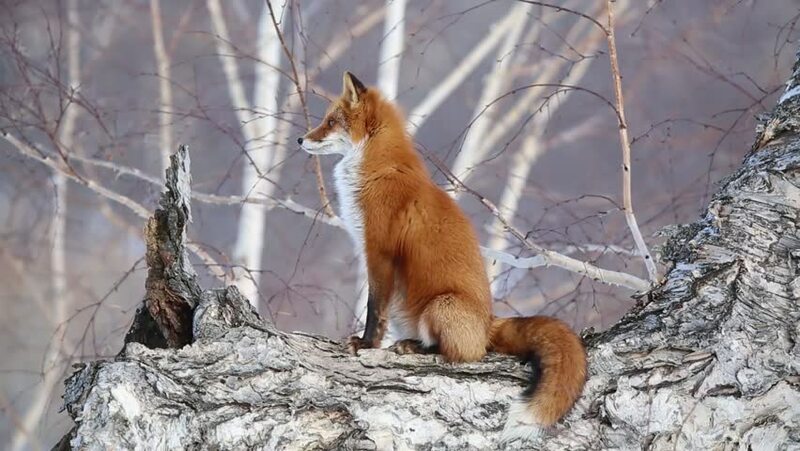 The fox is on a tree. hd00:54The fox is on a tree. hd00:15Barbary sheep eating grass in chiangmai Thailand. 4k00:184K video of Assam Macaque, Thailand.